Please remember that we are at your disposal for every requests or email you would like to send. We always prefer to be in contact with you with a direct email so you will be able to personalize your inquiry, take advantage of our confidential rates and receive our suggestions and answers regarding all your specific needs. 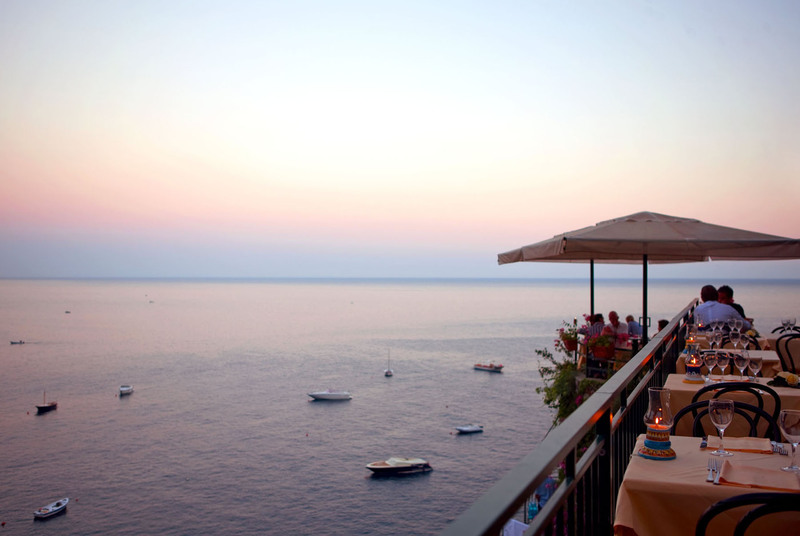 Hotel Onda Verde is situated in Praiano, a picturesque fishing village located on the Amalfi Coast, halfway between Positano and Amalfi. To reach the hotel, guests travel along the wonderfully scenic SS163 road. 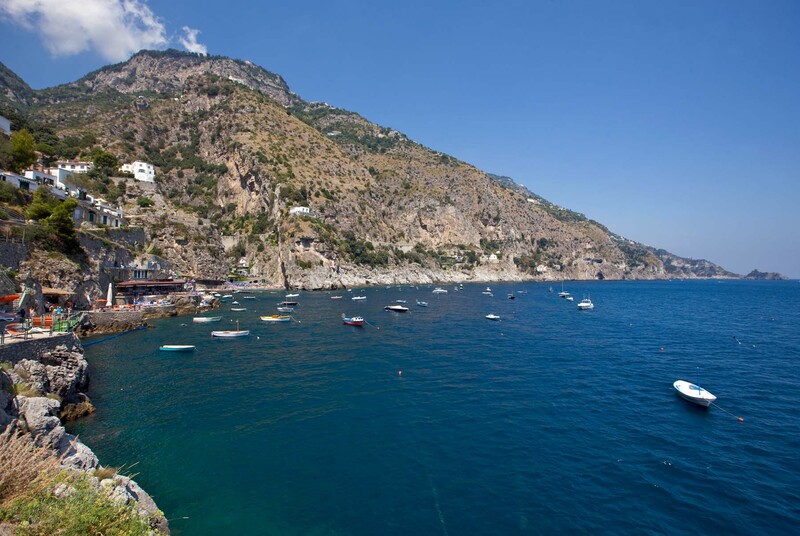 This route with its succession of hairpin bends, behind each of which a spectacular vista awaits, is part of the appeal of the Amalfi Coast. So that guests can begin to enjoy their vacation even before they reach the hotel, Onda Verde will be pleased to organise a transfer, in luxurious Mercedes, from either Naples airport or railway station. By car from the North: from the A1 motorway exit at Napoli and take the A3 Salerno Reggio-Calabria motorway, exiting at Castellammmare di Stabia, from here proceed in the direction of the Sorrentine Peninsula SS145 before taking the SS163, the legendary coastal road which traces the entire length of the Amalfi Coast. 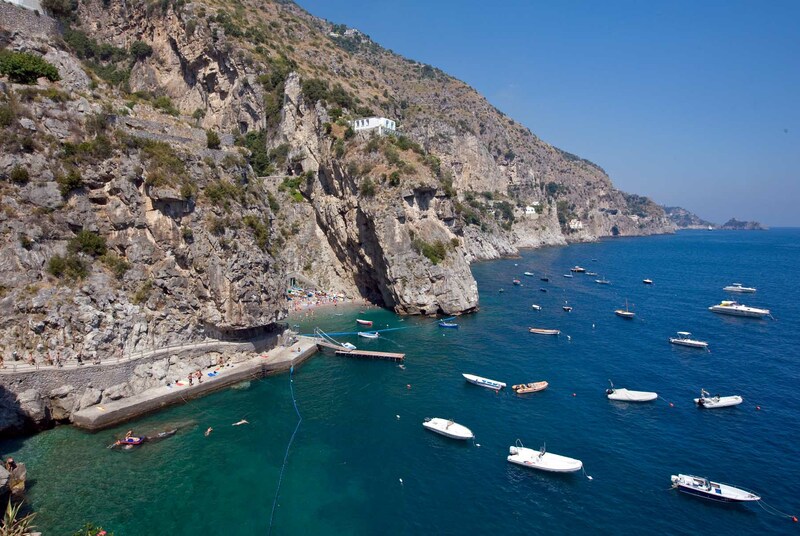 Follow indications for Positano and after 7 kms you come to Praiano and, within minutes, the Hotel Onda Verde. By car from the South: from the A3 Salerno Reggio-Calabria motorway exit at Vietri sul Mare. 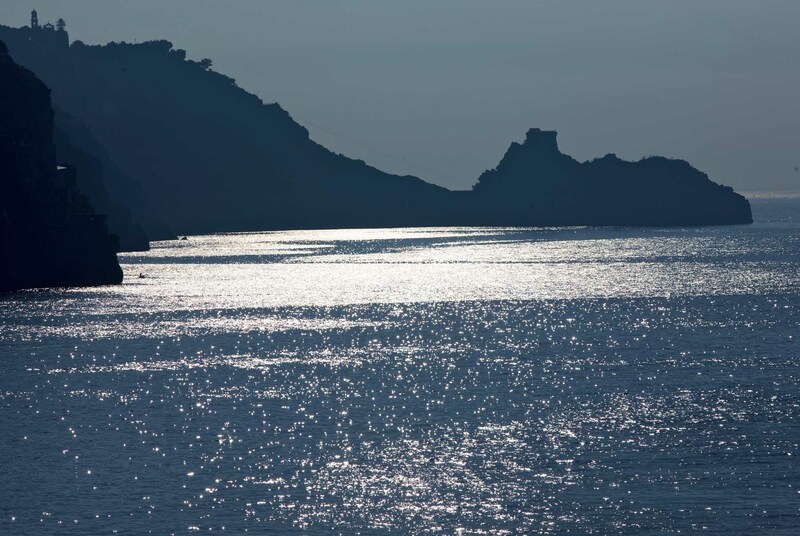 Follow the indications for the SS163 Costiera Amalfitana in the direction of Amalfi and proceed until reaching Praiano. By train from Naples: Naples’ main railway station is the Stazione Centrale in Piazza Garibaldi. 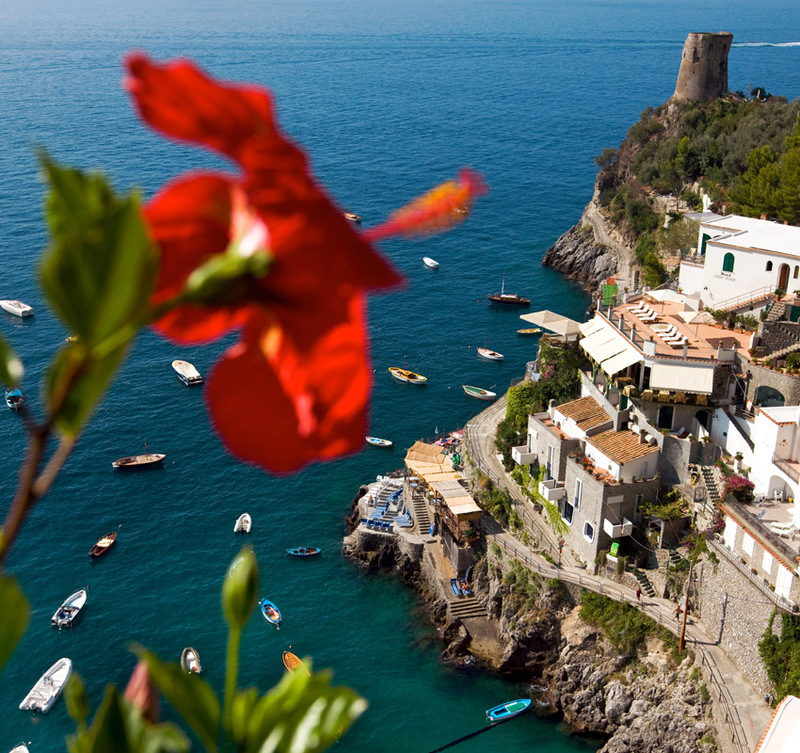 Once in Naples, travellers should take the Circumvesuviana train to Sorrento, the last stop on the line. From Sorrento railway station there is a bus service to Praiano. By Plane: from Naples International “Capodichino” Airport a public bus service is available to both Naples and Sorrento Railway stations. Staff of the Hotel Onda Verde will be pleased to provide guests with any additional information they may require as to how best to reach the hotel.